Jackie Chan escalates his one-man war on crime. 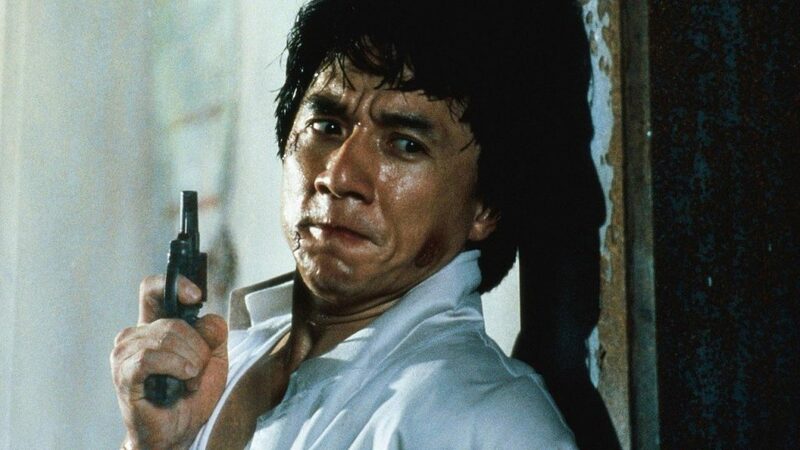 Police Story 2 – 4k Restoration of the 1988 action masterpiece – Ottawa Premiere the Week of February 15th! Also screening, the original 1985 masterpiece, Police Story! The Hong Kong supercop must stop a group of blackmailing bombers at the same time that the villains from Police Story are out for revenge! Hong Kong Film Awards: Best Action Choreography award winner!